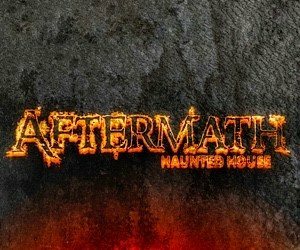 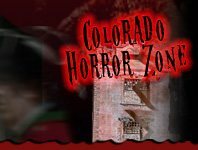 Thrills, chills and haunted experiences are all happening at local Colorado Haunted House attractions! 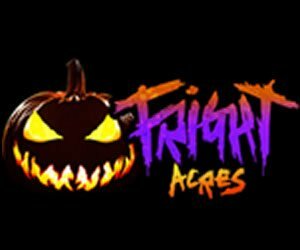 Ready for a good scare? 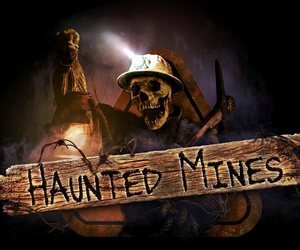 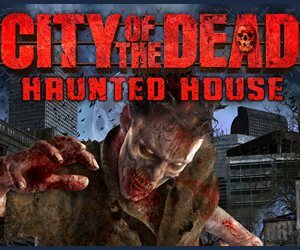 Pay a visit to one of the many great spooky attractions filled with horror and stories of the undead. 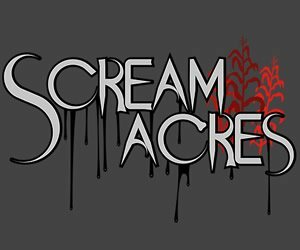 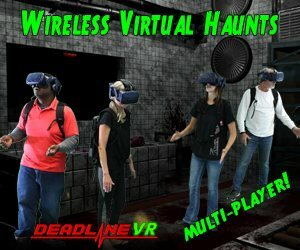 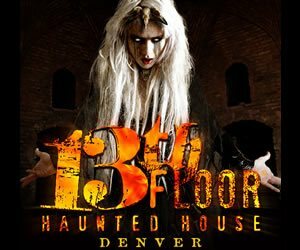 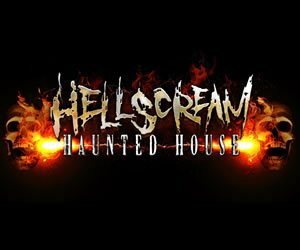 Insanity may take over as you experience the scariest of attractions in Colorado that are like your worst dreamt nightmare.